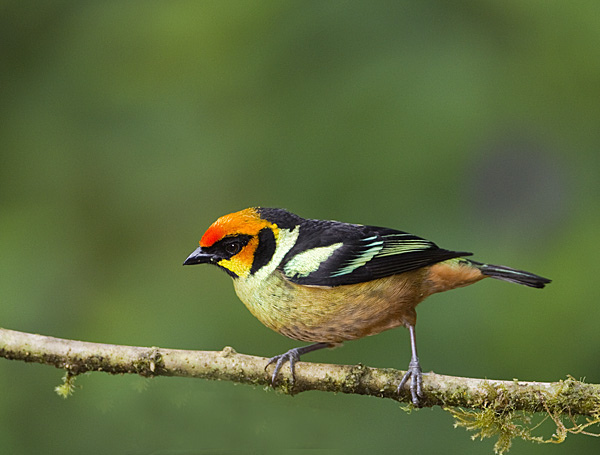 This entry was posted in Birds, Birdwatching, Christian, Daily Devotionals and tagged Bible, Christianity, Creation, Exodus 3:2, Flame, Flame-faced Tanager, Home School, Inspiration, Nature, Photography. Bookmark the permalink. There are many beauties in the field of nature, but every now and again one turns up that defines beauty in all its splendour. A breath taking capture, many, many thanks for sharing. Thanks, Whoever named this avian wonder, gave it a very appropriate name. (Lafresnaye, 1843) gave it its scientific name. Flame Face is probably one of many vernacular names it has, I cant be certain on that score.